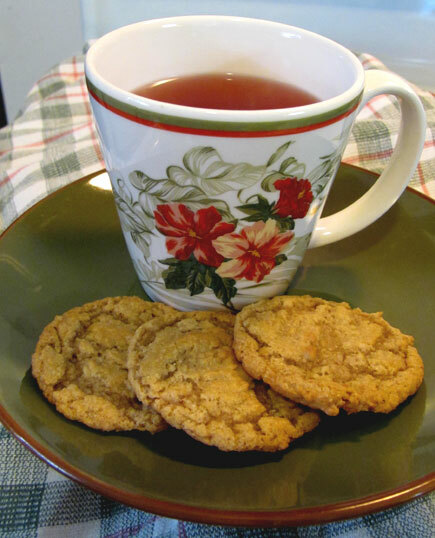 Love the teacup and cookies. Wish I had been there to share with you. But I'm snuggled into my housecoat here and headed for the electric blanket soon. We do need to get together soon! lmk when you're going to be headed this way!